At PEER, product and service quality are given the highest priority. Our employees receive training on quality methods and principles. At every level within the organization, we are engaged in improving product quality and processes. This deep level of commitment has helped us to earn our customer trust and grow globally as a brand of choice. 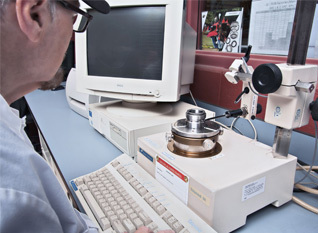 We invite audits of our facilities by our customers.